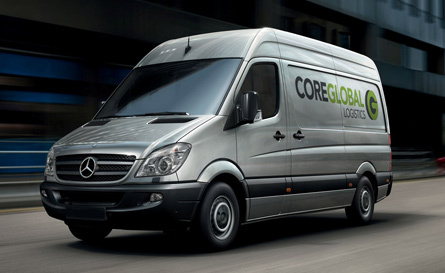 Thinking of starting up a new transport, courier or logistics business? 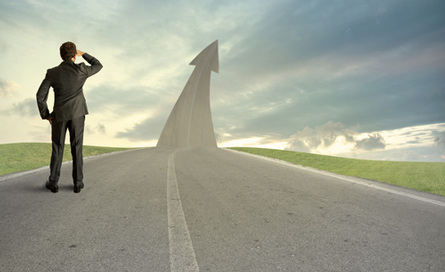 We can help you hit the ground running. 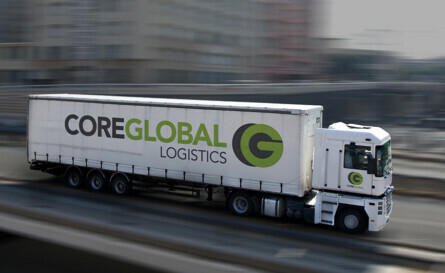 The Core Global Logistics brand and website (fully mobile enabled) along with both the .com and .co.uk matching domains are available for sale as a whole. In addition, social media sites including Twitter and a Facebook page are included along with all brand assets such as master brand artwork, images and brochure templates. Request more details of this unique opportunity here. Core Global’s management and operations teams have over 12 years hands-on experience in logistics, distribution and warehousing in Europe and overseas. Our proposition to clients is simple: we take your transport challenges on our shoulders and do everything it takes to make it happen, saving you hassle, time and money. At Core Global we like to go further than that by offering you the best of both worlds – a unique online log-in facility and an easily reachable operations centre in Berkshire at your disposal either by phone or email to answer your queries quickly and give you that priceless peace of mind 24/7. 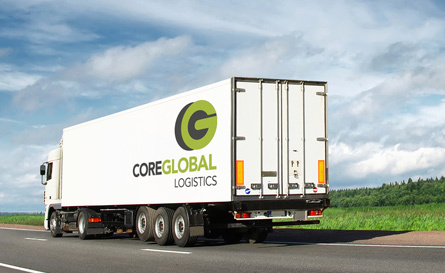 At Core Global we take planning, regular communication and traceability seriously and continuously invest in specialist industry-leading logistics IT systems, providing you with online and on the move regular and accurate updates of when goods are loaded, en-route and delivered. We use technology and our common sense to plan for the unexpected and above all ensure you are kept informed at all times. With a wide range of vehicles typically available at a moment’s notice, we offer you guaranteed same day deliveries – no matter what size, weight or destination within the United Kingdom. Working around the clock, our renowned nationwide timed delivery service is the ideal solution for time sensitive consignments – on time, every time at a reasonable price. Complete supply-chain management solutions, freeing up your valuable resources so that you can maximise your focus on delivering value added services to your customers.